We won five grant awards! In collaboration with Family Pride Services of Northeast Ohio, Berkshire and Chardon HS students will be re-trained in the Actively Caring program (sponsor: United Way Services of Geauga County). In collaboration with Marion-Crawford Prevention Services, we will train a Youth Advisory Council and two High Schools in Marion and Crawford counties of Ohio (sponsor: OMHAS, Evidence-based Practice grant). In collaboration with Impact Prevention, we will train students in 4+ Middle and High Schools in Ironton, OH. 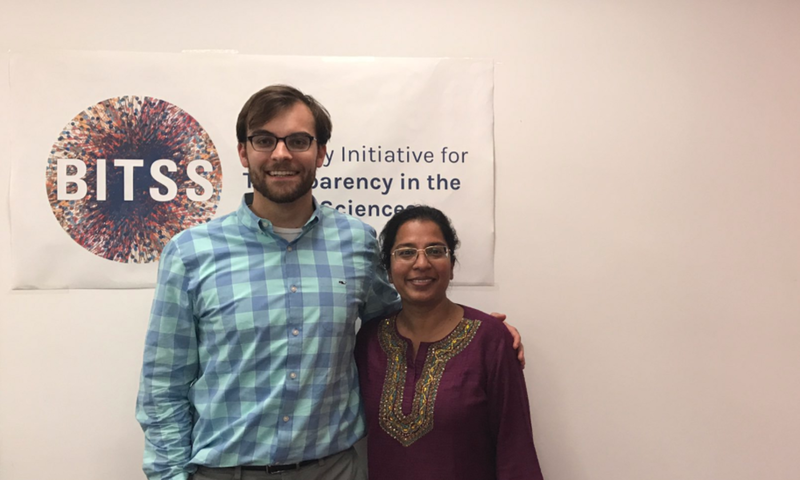 Shane was awarded a Fellowship from the Berkeley Initiative for Transparency in the Social Sciences (BITSS). He was 1 of 30 global professionals invited to London to learn new research skills and practices. Then, Shane was selected as a BITSS Catalyst to promote these practices in a grant with his High School Mentor Nikki Turgeon-Williams to teach AP Psych students at Yorktown HS how to research caring. The opportunity will help us move toward our organizational goal: to become the most transparent school programming non-profit organization. In collaboration with Xero Associates, we will adapt a School Resource Officers training curriculum for online learning. COR is a 501(c)3 not-for-profit organization developing more compassionate student leaders and preventing violence in schools and colleges by translating scientific research into school-based youth interventions.